When you come to King Street Dental, you will find an entire team of experienced dentists and dental professionals committed to creating healthy smiles in the Durham Region. Dr. Lazare prides himself on putting his patients at ease by being compassionate, understanding, and gentle, and takes the time to consider each patient's unique situation. He has a very strong ethical belief and strives to provide the highest standard of care possible. He is an active member of the RCDSO, ODA and the CDA, and also enjoys attending continuing education courses to further his knowledge and stay up to date with the latest dental innovations. On his days off, Dr. Lazare can be found coaching his children’s hockey and baseball teams, reading, enjoying music, or relaxing with his family. 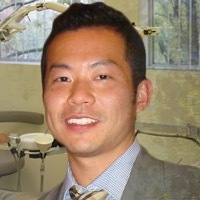 Dr. Roland Leung is our Periodontist on staff at King Street Dental. He provides our patients with treatment and maintenance of their gums, as well as performing dental implant placement. Dr. Leung earned his Honours Bachelor of Science with distinction in Immunology, followed by a Master of Science degree at the University of Toronto. 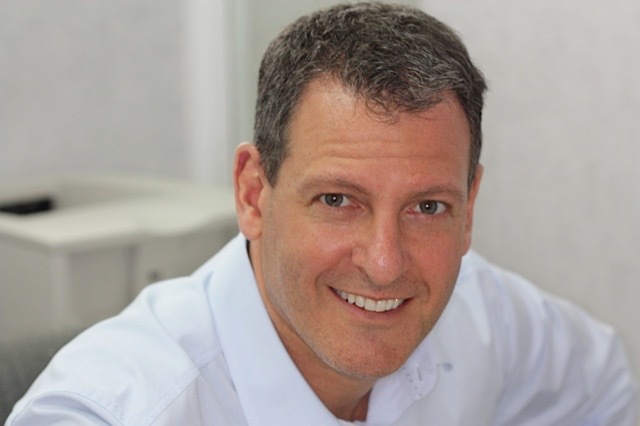 He completed his Doctor of Dental Surgery degree at the University of Western Ontario, followed by his speciality training in Periodontics at the University of Toronto. Dr. Leung is an active member of the RCDSO with his speciality certificate. Dr. Leung enjoys tennis in his spare time and on weekends enjoys going to his cottage. 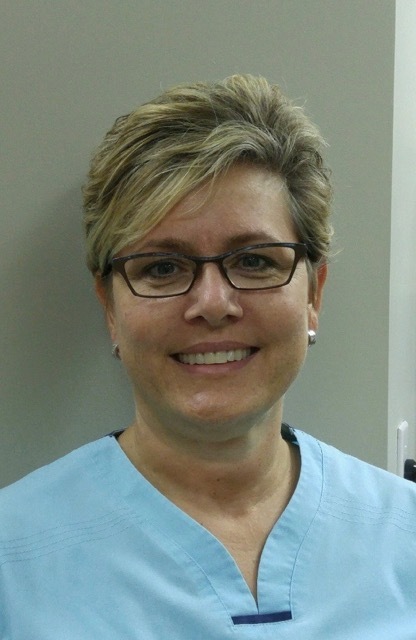 Susan is our office manager and one of our Registered Dental Hygienists. She has been working at King Street Dental since it opened in 2001, and just celebrated her 15 year anniversary with our office. Susan takes the time needed with her patients to make sure they are comfortable and well informed regarding their teeth and gums. She was the recipient of the Golden Scaler Award while in dental hygiene school and continues to be praised by patients for being both gentle and extremely thorough. Susan is always striving to learn new techniques and takes numerous continuing education courses to stay up-to-date with the latest dental technologies. 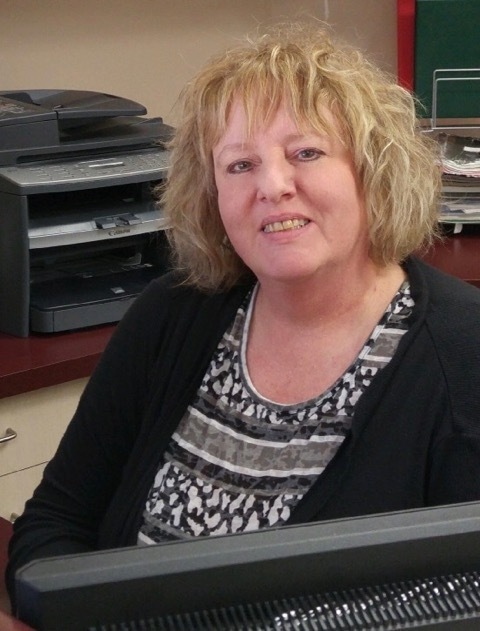 When Susan is not working on patients, or helping to run our office, she is a mom of four, who keeps busy as a school volunteer and driving her kids to various activities such as hockey, basketball, baseball, dance and swimming lessons. Brenda is our Receptionist and brings a wealth of experience and knowledge to our office after being in the dental field for many years. She graduated from Seneca College in 1996, with a Preventative Dental Assisting Diploma. Brenda's easily-approachable and welcoming nature makes her the ideal person for patients to interact with when they contact our office. She is very skilled at communicating with people and is the first friendly person to greet our patients when they walk in the door. She is the mother of one son and outside of our office enjoys reading, sports, needlecraft and DIY projects. Julie is our Level II Certified Dental Assistant at King Street Dental, working chairside with both Dr.Lazare and our Periodontist Dr. Leung. 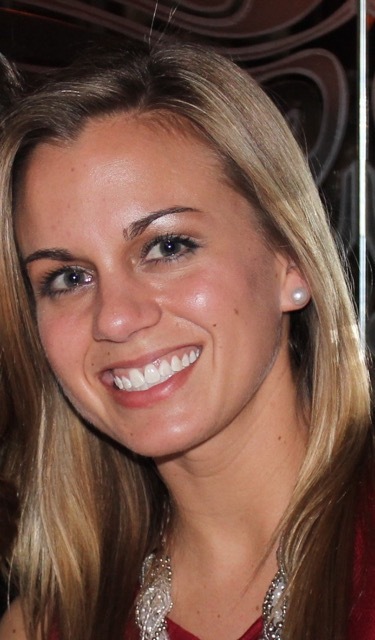 She graduated from Maxwell College in 2010, and continues to gain experience and knowledge in all aspects of general and cosmetic dentistry, orthodontics, and periodontal and implant surgery. Julie has been a member of the ODAA since graduation and participates in continuing education courses to further her knowledge. She is also in charge of sending out dental estimates for patients and following up to schedule appointments for various procedures. In her spare time Julie enjoys long walks and reading. She is an avid traveller, especially of the Caribbean, and is already thinking about her next trip south. 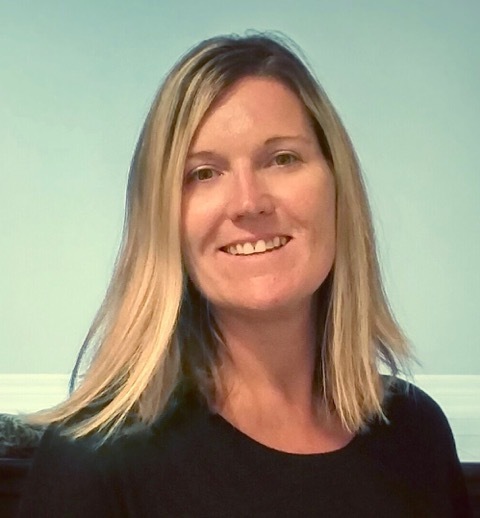 Elizabeth is one of our Registered Dental Hygienists at King Street Dental and has been working in the dental field in the Greater Toronto Area for over 20 years. After only one year as a Certified Dental Assistant, she was inspired to further her education and a career in dental hygiene. Elizabeth graduated in 1993 from Cambrian College, and subsequently returned to further her studies at George Brown College, receiving her Certificate for Restorative Hygiene in 2005. Elizabeth has a passion for dentistry and ensures that every patient receives optimal dental hygiene care using the most up-to-date and comfortable techniques. She wants each patient to take an active role in their oral hygiene, and provides them with the education to do so. In her spare time Elizabeth enjoys spending time with family and friends, in addition to travelling and vacationing by the sea. 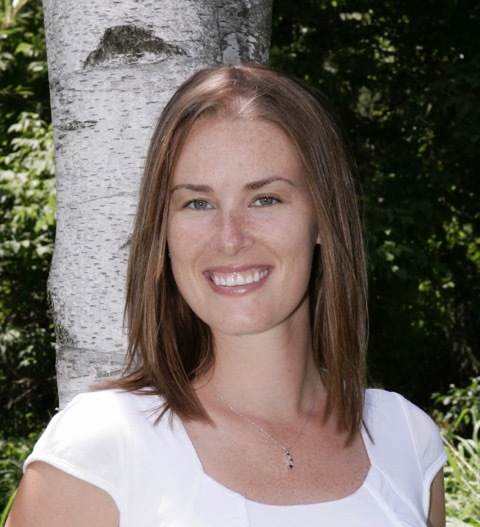 Andrea is one of our Registered Dental Hygienists, having graduated in 2007 from Dental Hygiene at Niagara College. She started working for King Street Dental in 2009 by covering a maternity leave, and was loved by so many patients that she returned to our office in 2012 to work on a regular part-time basis. Andrea strives to provide a safe, comfortable environment for a relaxing hygiene visit while helping her patients reach optimal oral health. Andrea was born and raised in Port Hope, and in 2014 built a house north of Cobourg. Andrea became a first time mom on Valentine’s Day of 2016 to a beautiful, healthy and happy baby boy. Call King Street Dental Office to schedule an appointment.